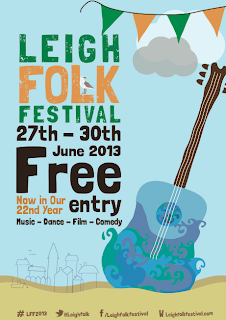 The annual Leigh Folk Festival is widely recognised as the largest free folk festival in the country. 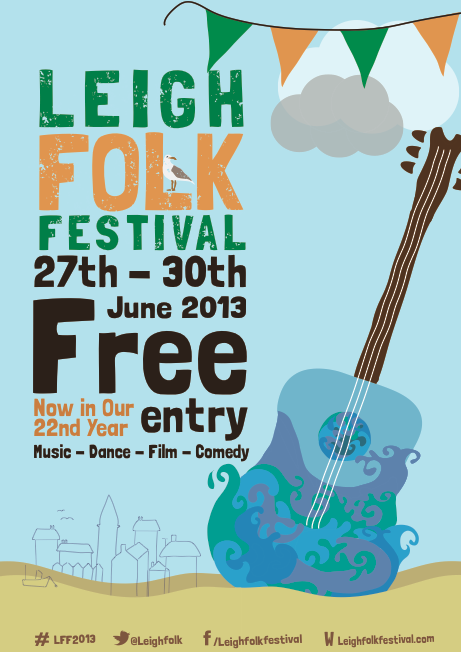 The Festival has grown enormously in scope and scale, and now encompasses concerts, dance displays, céilidhs, a centrepiece procession, workshops, open mic, kids' activities, film, street theatre, storytelling and plenty more besides. The festival is a registered charity and rather than drifting towards becoming another commercially driven, ticketed event, the team of volunteer organisers has doggedly held fast to the original grass roots, access-for-all ethos, and so the festival has retained its unique, eclectic and idiosyncratic atmosphere. 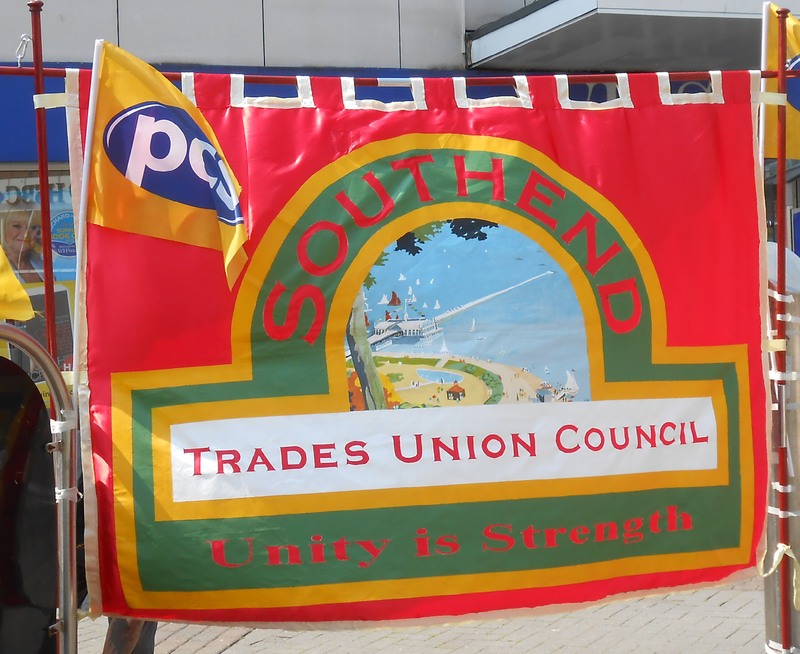 Given the historical links between the labour movement and folk music, as seen at events like the Tolpuddle Festival and the Burston Strike School event, the Southend TUC takes great pride in supporting and sponsoring the Leigh Folk Festival. Our involvement helps to raise the profile of the Trade Union movement in our local community.